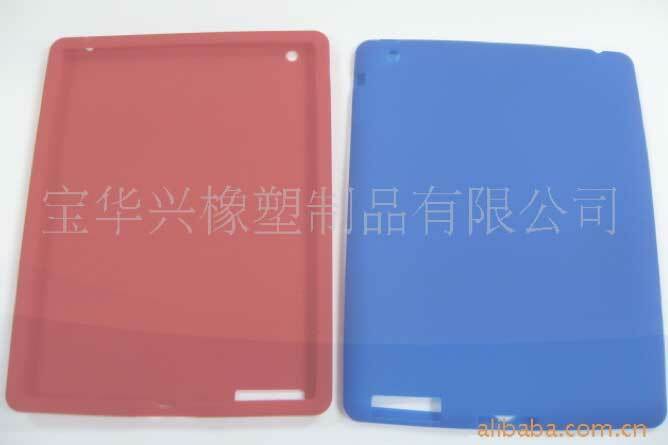 The cases, spotted by iLounge, both show a rear-facing camera on the left side of the device, as well as a larger cutout on the bottom where the speaker exists on the first-generation iPad. 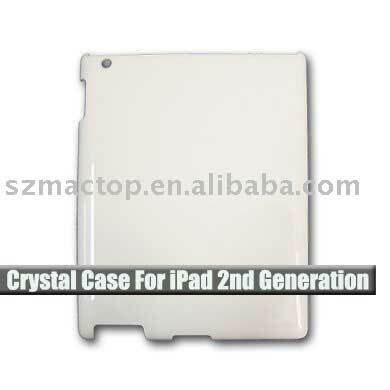 One case, from Shenzhen MacTop Electronics, suggests the device will be slimmer than the current iPad. The second case, from Kodawarisan, shows many of the same features and dimensions, but the documentation accompanying it also mentions an SD card slot, in addition to FaceTime. That has led to speculation that the large space where the speaker exists could also house a place to put an SD card. The current iPad has only a 30-pin iPod connector as a port, but Apple does sell a "Camera Connection Kit." The adapters in that kit include a USB port, to allow a camera to connect directly to the device, as well as an SD card slot, allowing users to import photos and videos from a camera card. 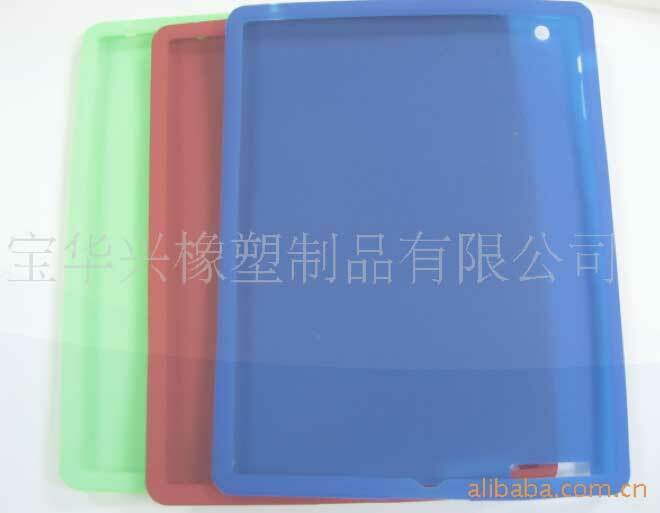 The cases also show the same placement for the mute switch and the headphone jack. They also do not show a space for a second 30-pin dock connector on the side for landscape orientation docking, a feature that has been rumored. As reported by AppleInsider in September, Apple plans to move aggressively on its FaceTime video chat standard. Part of those plans include a camera-equipped iPad, which would allow users to video chat with other others on a range of devices, including Macs, the iPhone 4, and fourth-generation iPod touch. 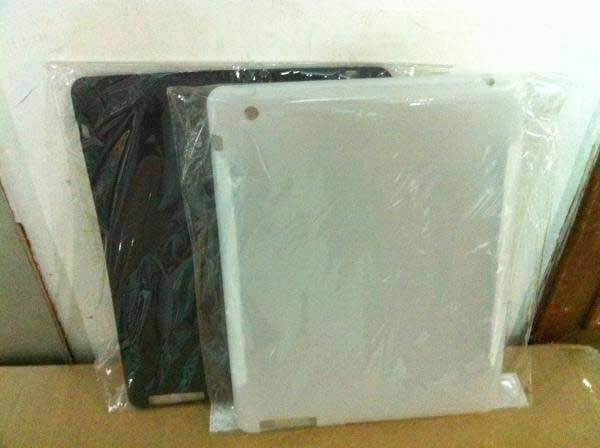 One report this week claimed that Apple's overseas manufacturing partner, Foxconn, plans to ship the next-generation iPad within 100 days. That would allow Apple to stock up on the device in order to have enough supplies for an April launch.